When you are facing criminal charges you don’t want to take any chances in preparing and defending your case. When it comes to legal representation, you want the best criminal lawyer in Melbourne to be providing reliable and effective counsel. Not only do you want your lawyer to deliver excellent advice. Your lawyer needs to be a strong advocate. This is why it is vital to have the expertise of an experienced defence attorney so that you have the best possible chance of securing your desired outcome. With these qualities being so desired by defendants, Papa Hughes strives to meet all of our clients’ needs and provide them with the results they are seeking. At Papa Hughes we offer representation for all criminal charges in Melbourne. We are a client orientated firm that is results focused and our team is ready to help. Our principle lawyers, Andrew Papadimitropoulos and Jessie Hughes, have practised criminal defence in Melbourne’s courts for over 20 years and are Accredited by the Law Institute of Victoria as Specialists in Criminal Law. Our lawyers are veterans of high profile cases occurring in the Supreme and County Courts of Victoria. Papa Hughes’ solicitors routinely conduct bail applications, pleas and contested hearings in all Victorian Magistrates’ Courts. We strive to achieve the best possible results for our clients by utilising a mixture of legal tactics, knowledge and expertise. As such, we have developed a strong reputation as the best criminal lawyers in the Melbourne CBD. This reputation is based on the excellent results we have achieved for our clients, and not through clever marketing. 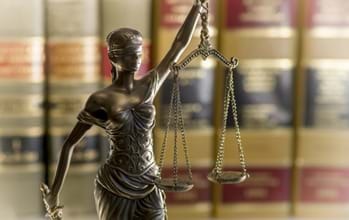 We have strong connections with defence barristers and expert professional service providers across Melbourne. This means we will always put together the most effective and reliable legal team to represent our client’s interests. We represent our clients in all jurisdictions covering all areas of criminal and traffic law. 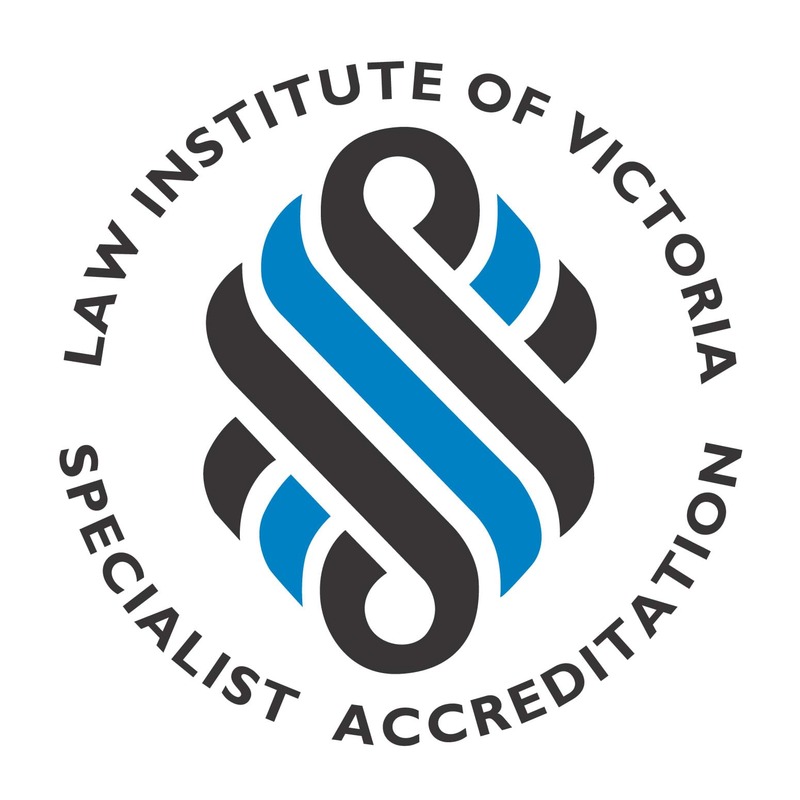 We are present on the summary and indictable panels of Victoria Legal Aid which means we can apply for funding on our clients’ behalf (subject to the guidelines and criteria set by Victoria Legal Aid). For these reasons Papa Hughes Lawyers can be counted on to give you the best defence in the Melbourne CBD. For anyone who has been charged or questioned for a sexual offence, Papa Hughes can provide you with expert legal advice. 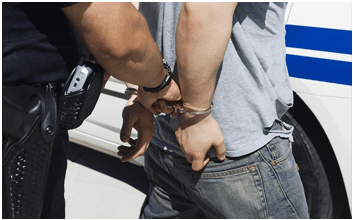 Consulting with an experienced attorney before police questioning is crucial to a defence and can sometimes prevent or limit any charges that could be laid against you. Papa Hughes’s team understands the sensitivity of sexual assault offences and will always deal with the issue in a diligent and dignified way. Our connections to various Melbourne criminal defence barristers means we can secure the best possible representative for you with experience in sexual offence cases. 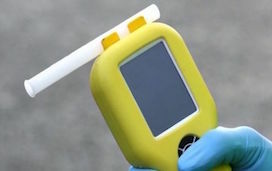 Drink and drug driving offences are taken seriously all around Australia and penalties are only becoming tougher. This is especially true in Victoria where it is more and more likely that offenders will have their drivers’ licence suspended. Impaired driving penalties in Victoria are very strict and will demand minimum mandatory loss of licence periods. 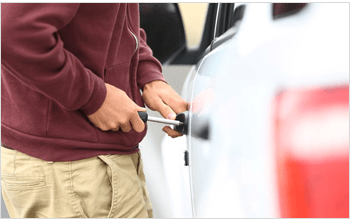 If this happens to you it is important to get in contact with Papa Hughes so you can get the best criminal lawyer in Melbourne to help you explore your choices. Our attorneys can help you to understand the complicated laws and regulations involved in traffic offences and get the best possible result. At Papa Hughes, we know exactly how important your right to drive is and how critical it is to your lifestyle. With this in mind, we fight hard on behalf of our clients to keep a mandatory licence suspension as short as possible. There are many negative effects of being found guilty of a driving offence in Victoria including your vehicle being impounded or forfeited. Some driving offences can even result in imprisonment. This is why you need a criminal lawyer in Melbourne from Papa Hughes to help assess the evidence against you and help you organise a defence. Assault offences are significantly varied in regards to their seriousness and the sentencing they warrant. Papa Hughes attorneys are able to assist you with your case. In order to adequately defend against an assault charge you will need expert preparation and representation. Papa Hughes’s experienced and passionate team can help you with this and are considered the best criminal defence lawyers in Melbourne. No matter what kind of substance your offence is associated with, our defence lawyers are able to deal with any size of case. This ranges from small scale possession to the cultivation or importation of large commercial amounts. 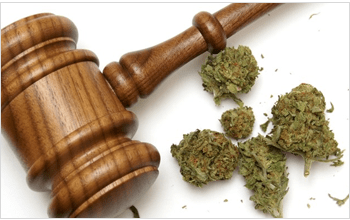 All drug charges are considered very serious in Victoria and the facts of your case need to be thoroughly examined in order to prepare an effective defence. Don’t take any chances with a drug conviction as it can affect your future employability and freedom to travel internationally. If you have been charged with the assault, harassment or stalking of a partner, neighbour or associate you need an experienced defence attorney to represent you. The Papa Hughes team understands the complexities of family violence and intervention orders in Victoria’s legal system. We know that family violence has a wide definition that now includes emotional, psychological, financial and physical abuse. This also involves any threatening, coercive or dominating behaviour. There is a maximum sentence of two years imprisonment for the breach of an intervention order and up to five years for doing so with foreknowledge of the act causing physical or mental harm. With this in mind, you will require one of Papa Hughes’s attorneys who are well versed in representing clients who have been charged with domestic violence offences. Our solicitors carry out this process in a professional, personalised and non-judgemental manner. If you or a friend or relative has been charged with dishonesty offences, you should get in touch with our team of the best Melbourne criminal defence lawyers. Dishonesty offences are taken very seriously and carry penalties of imprisonment. This is why you need an attorney who can thoroughly analyse, prepare and present your case in order to achieve the ideal result. 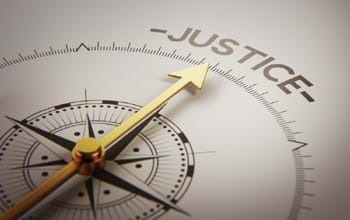 Our criminal defence attorneys will help you weigh the seriousness of the evidence used against you and counsel you on whether to plead guilty or not. For anyone who requires the preparation and representation of their bail application, you can rely on Papa Hughes’s attorneys to provide you the best possible service. Victorian bail laws are complicated and we specialise in breaking down the process so it is easy to understand for our clients. We cover everything from advising you on potential bail conditions to combatting any concerns raised by the prosecution. Our solicitors have a great deal of experience in delivering successful bail applications in both indictable and summary hearings. If you are planning to make a bail application then you should get in contact with Papa Hughes immediately to ensure the best chance of success. There’s no doubt that criminal offences are taken very seriously in Victoria and without adequate legal representation you will be at a major disadvantage in court. This is why the market for defence attorneys is so competitive, because there is so much on the line for clients that they don’t want to take any chances. Defending yourself in court will undoubtedly be one of, if not, the most stressful and confusing times of your life. You know the stakes and what an unfavourable result can mean for your future. Whether you want to retain your ability to drive, keep a clean record or avoid imprisonment, you will need the services of an experienced defence attorney to assist you. A good attorney will not only prepare and represent your case in court, but be a passionate advocate who wants to see you achieve the best outcome the law will allow. They will be able to help you understand the full width and breadth of the case before you, offering an unbiased opinion on the best course of action. Why SHOULD YOU Choose Papa Hughes? At Papa Hughes, we are a firm that understands the full complexity of the Australian legal system and specifically its' administration in the state of Victoria. With a practised philosophy behind our approach to legal defence, we take pride in our ability represent our clients in a fair and ethical way. We leave no page unturned in our pursuit of the best outcomes for our clients. Our no-nonsense and committed approach has given us the reputation we enjoy today. Many of our clients who have had unpleasant experiences with their previous legal representation have been pleasantly surprised by the diligence and respect shown by our attorneys. Our attorneys are all passionate about what they do and it will come across the first time you sit down with them. They will defend your interests as if they were their own because they understand the implications of criminal charges and do not want them to be applied unnecessarily. No matter how much experience you do or do not have with the legal system, our highly skilled team is there to support you. We are able to achieve results that other firms simply cannot. This is because we see very few goals as impossible and are eager to impress our clients with what we can achieve for them. At Papa Hughes we have safely established ourselves as one of the best criminal lawyers in Melbourne. The quality of our attorneys, our understanding of the Victorian legal system and our attention to detail are all factors in the accolades we have achieved as a law firm. If you have been charged with a criminal offence, then you need look no further than Papa Hughes for the expert counsel and representation you require. We are eager to hear from you so that our team can get started on helping you to achieve a just outcome no matter what type of situation you find yourself in. Contact our team of specialist criminal lawyers.